Home renovations are exhausting because there’s no room for mistakes. If you change your mind, it can be too much work and money to fix it. But dealing with doors doesn’t have to be a headache. 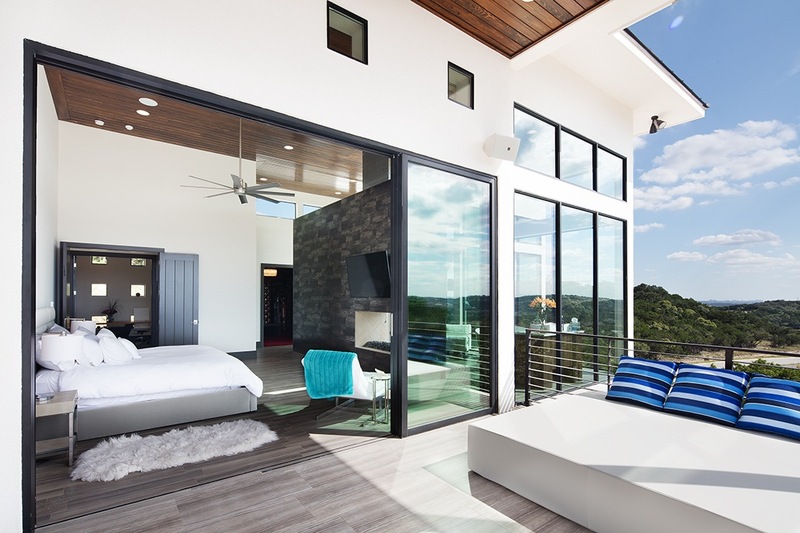 The interactive experience from LaCantina Doors takes the guesswork out of choosing door systems by selecting the perfect product for your pad. 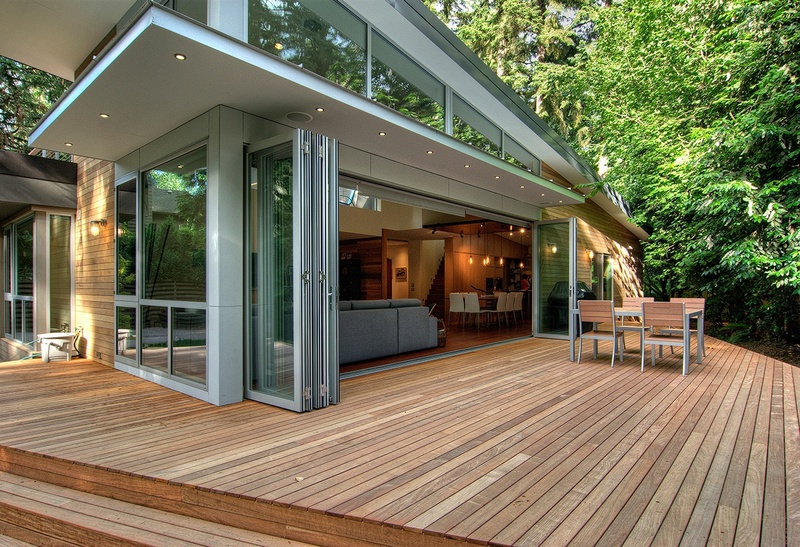 Helping bridge the gap between exterior and interior design, the doors are ideal for maximizing your space. 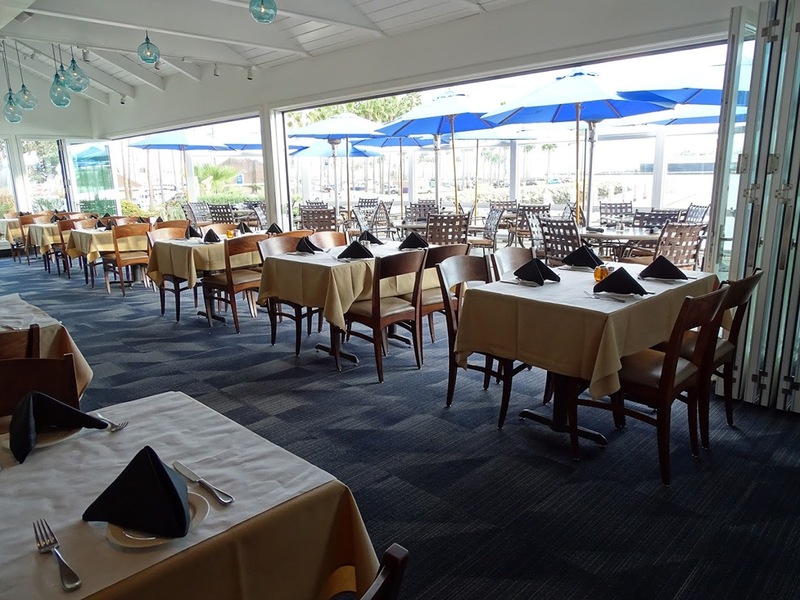 Create inviting open spaces with folding, sliding, swing, and screen options made with a variety of materials and custom colors. And instead of just looking through an online catalog of products, you can view the doors in action and imagine them in your own space with the new interactive video series below. 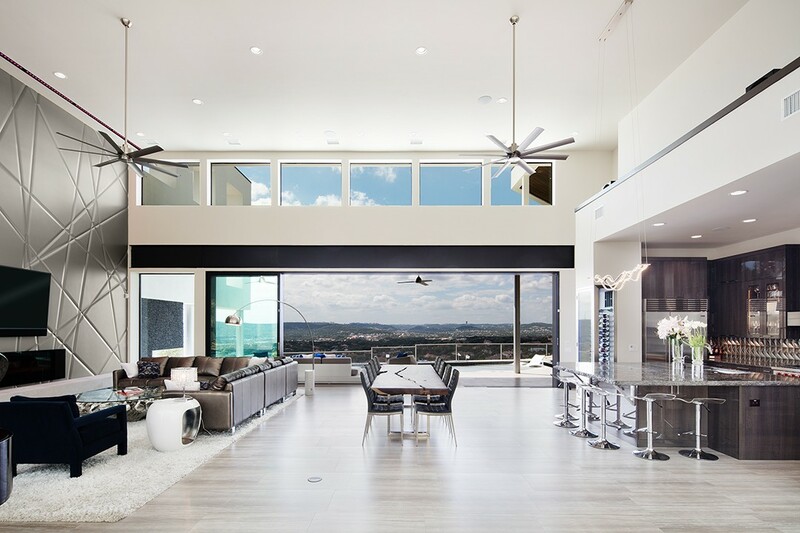 First, find what materials are best suited for your climate by choosing your region: coastal, cold, or hot and dry. 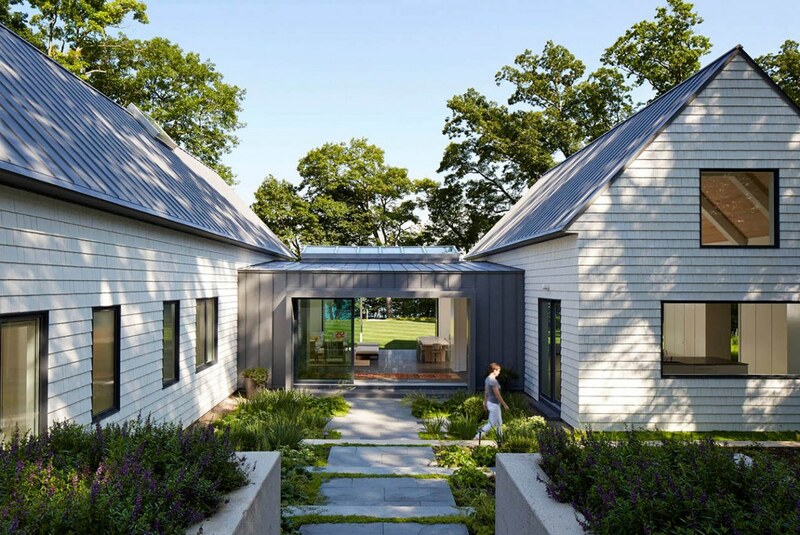 For Cape Cod dwellers, Boston beach bums, or anyone along the Atlantic, LaCantina recommends thermally controlled aluminum or aluminum wood, which can handle the extreme cold and hot weather that’s all too familiar to the Bay State. 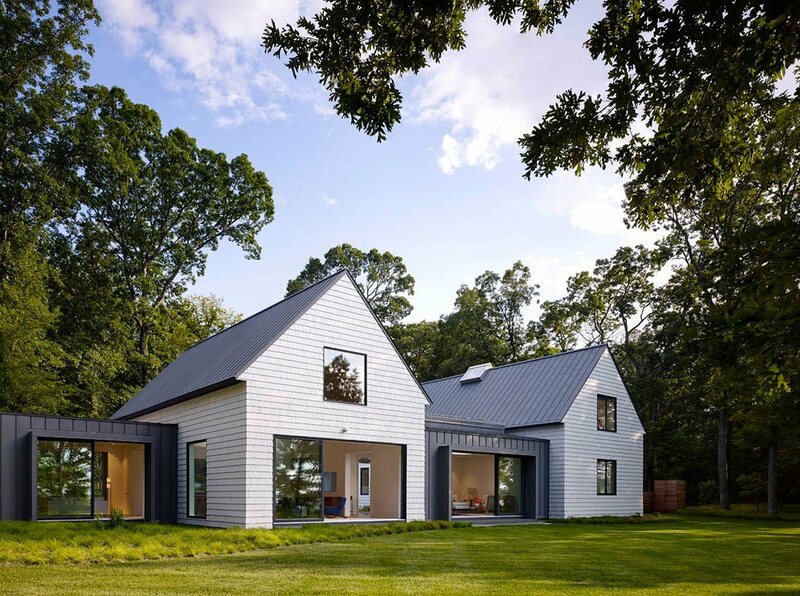 For the more mountainous regions of New Hampshire or Vermont, LaCantina might suggest the energy-efficient contemporary clad to combat the harshest of snowstorms, or wood as a natural thermal barrier from blustery winds. Next, think about design considerations, including threshold, screening, hardware, and finish options. Think about how you need to configure the doors. How high is the traffic flow? Is there any furniture in the way? What aesthetic are you hoping to achieve? 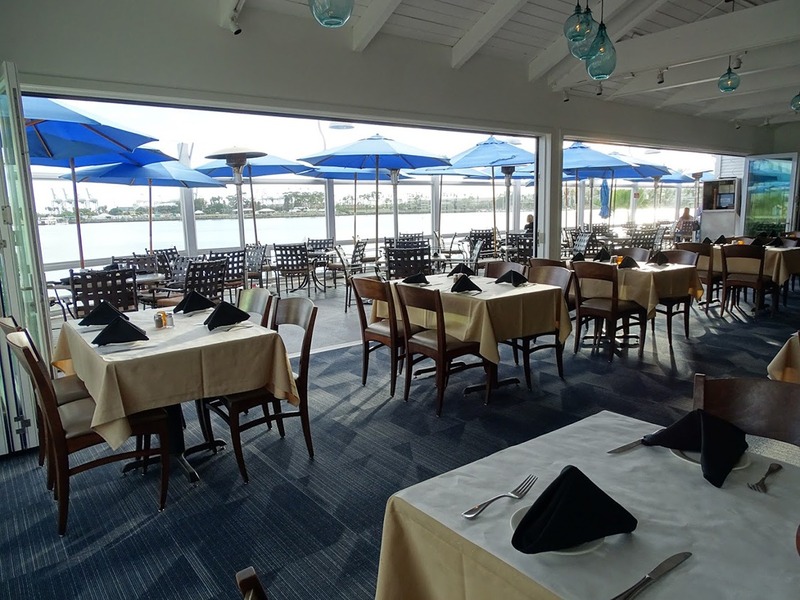 The folding systems alone can span 65 feet wide and 10 feet high, with inswing and outswing options. Click through each to form a plan for your sweet setup. Need some real-life examples? 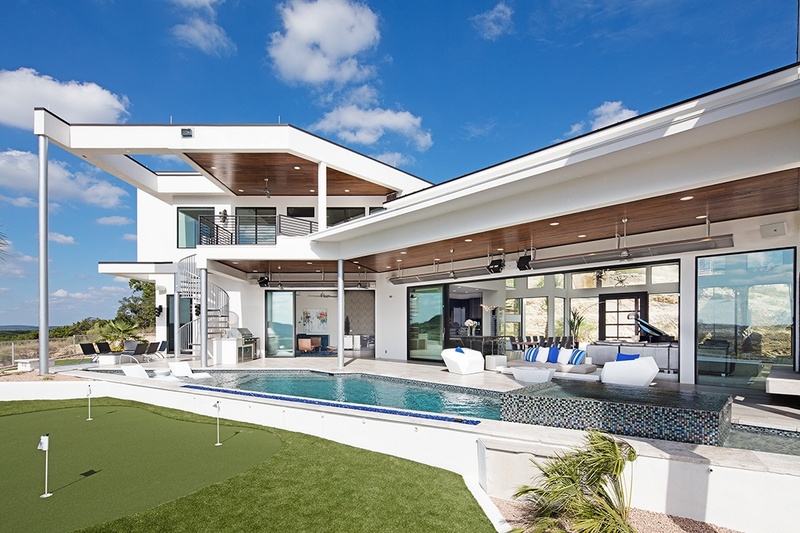 Two residential projects include the Londrie residence in San Antonio, Texas with aluminum thermally controlled multi-slide systems throughout the home’s living space, bedroom, and pool deck, and a home in New Buffalo, Michigan that chose aluminum wood. 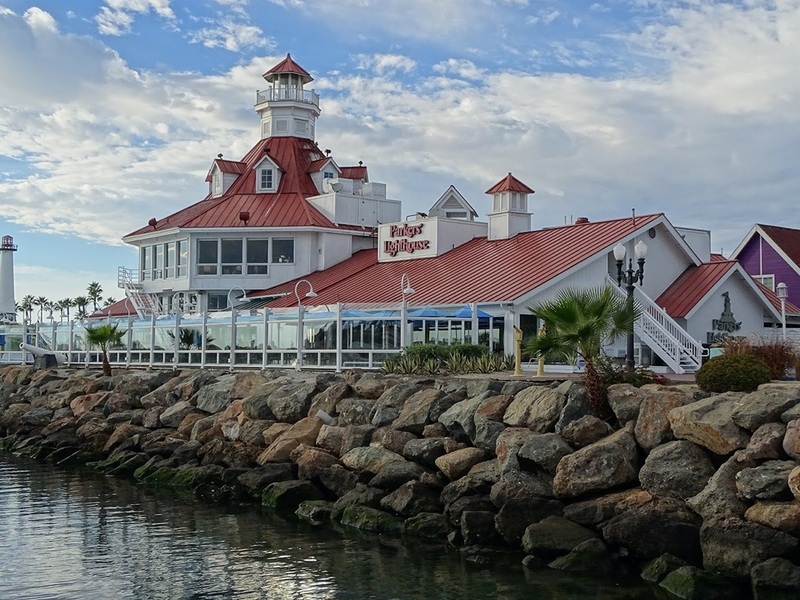 Parkers’ Lighthouse in Long Beach, California opted for contemporary clad folding doors to open their restaurant’s banquet and meeting rooms out on the waterfront. 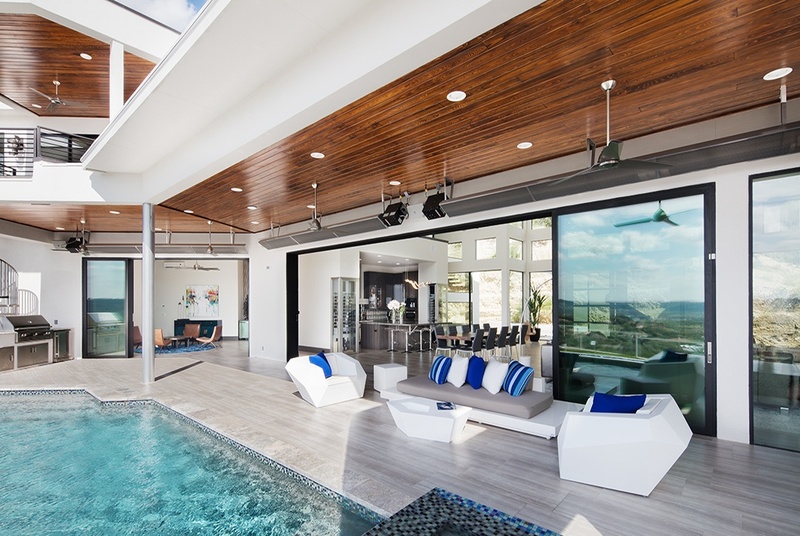 Check out more of LaCantina’s featured projects here and click through the gallery of photos below. Don’t let renovations take a toll on you. 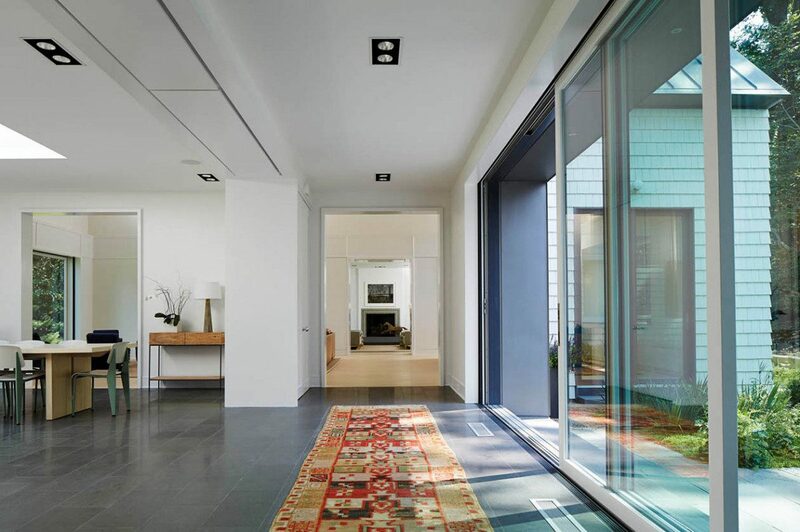 Open up your home to more opportunities with LaCantina Doors and see your space in a whole new light. For more information on products from LaCantina doors or to request a quote, visit lacantinadoors.com.